The clubs history can be traced back to 1976. Land Rover events before this date were held under the South West Rover Owner Club banner, but with the increasing demand for more events and entry levels growing, a separate club was essential to move the sport forward. Old newsletters show we were running 10 or so CCV type trials a year along with a social navigation type event; vehicles used were mainly old series ones, some even had a rudimentary roll bar; we still have members from those days at least two of whom are still active in current trials . How things have moved on. Membership has grown from under 100 to the current average approaching four hundred and competitive events are around thirty five a year in at least five different disciplines, ranging from junior trials to full on Competitive Safaris, and currently, a National Interclub Team RTV event whose sole purpose is to raise money for charity. Over the years members have competed with considerable success at many National Trials. 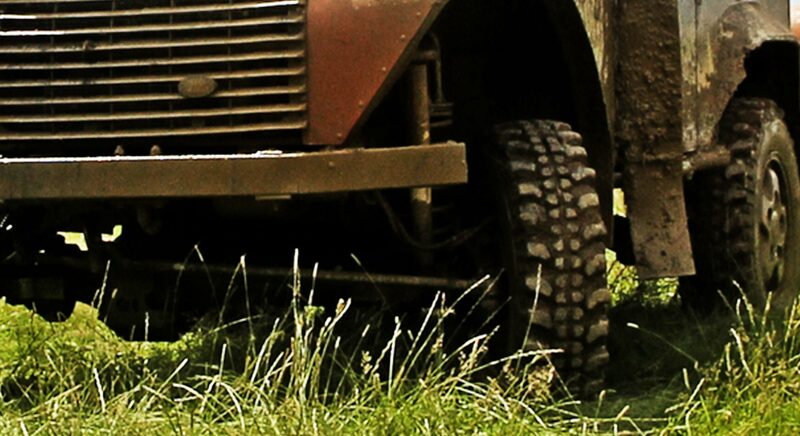 The Association of Land Rover Clubs National Rally held annually over the Spring Bank Holiday is considered to be the most prestigious and we have had our fair share of national champions. C & D has hosted this event on five occasions, the latest being in 2010. C & D members are also very keen competitors at the many Interclub events that are run by other ALRC member clubs. Huge numbers of our members regularly travelling to other areas of the country to compete usually to great success. Notably C & D were the only club for many years able to enter a CCV Ladies only team at the highly competitive Majors Trial. 1997 saw our 21st birthday bash. A full day of gentle off-road competition suitable for all the family ending with a bar-b-que at the local area dealership Roger Young Land Rover. 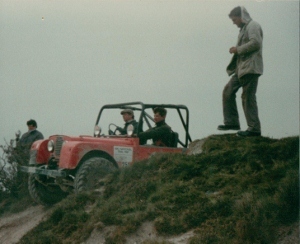 By then we had hosted two rounds of the National off-Road Championship, the first dedicated Land Rover club to do so, in the wonderful setting of Newnham Park at Plympton Plymouth Devon. Many of our Comp Safari drivers are still taking part in the various Hill Rallies that are held each year, with a handful even making the long trip up to Scotland to compete. Although primarily a competitive club, we have never overlooked the social side of our sport with the well-supported Annual dinner and prize giving being our signature function; and camping weekends have been added to three of our summer trials, making them a great family activity. Geographic size prevents central `pub meets`, but members in various regions get together socially on a regular basis. 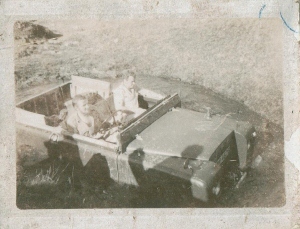 Scenic drives ending with a club Bar-be-que and Treasure Hunts have also regularly featured in the clubs diary. We have Rights-of-way officers for both Cornwall and Devon who are there to advise on the exploration of un-surfaced rights of way; not bad for a club run entirely by voluntary effort. Cornwall & Devon Land Rover Club	| Designed, Developed & Hosted by Purple Pixels © 2019 | All Rights Reserved.